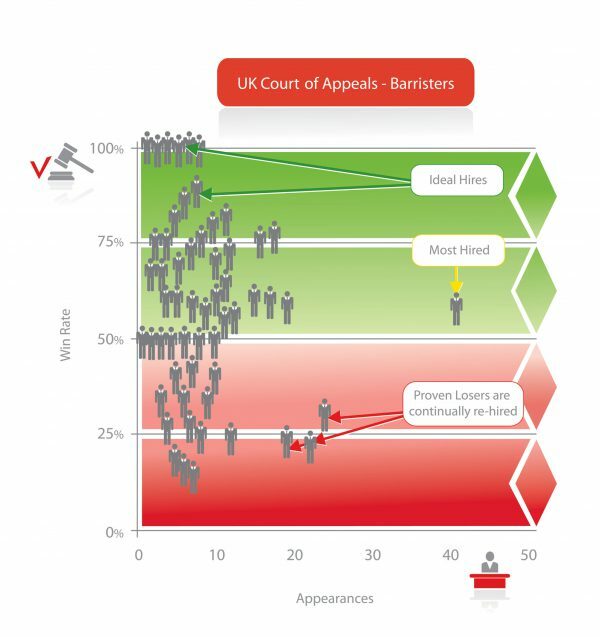 Law is one of the few marketplaces where no one knows the value of each participant. There are huge variances in how good Attorneys are perceived to be and how good they actually are. Many expensive Lawyers are poor performers. Many cheap Lawyers are actually phenomenal—at least in front of certain Judges. Only Premonition knows. 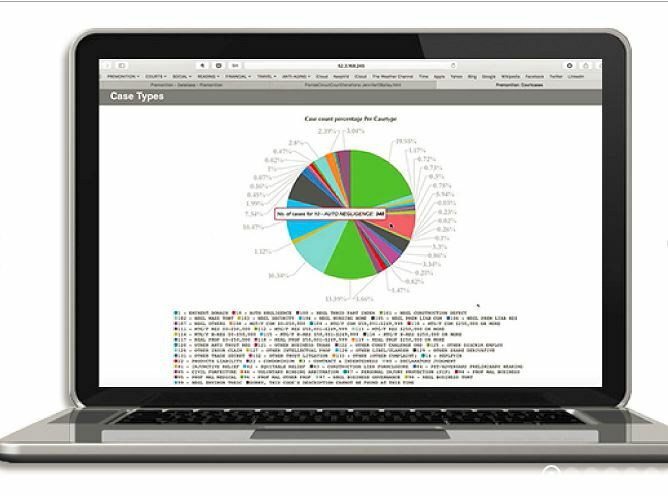 Premonition has generated the World’s Largest Litigation Database. The Premonition system can read and analyze over 50,000 documents a second. It enables them to ask questions that have never been possible before. 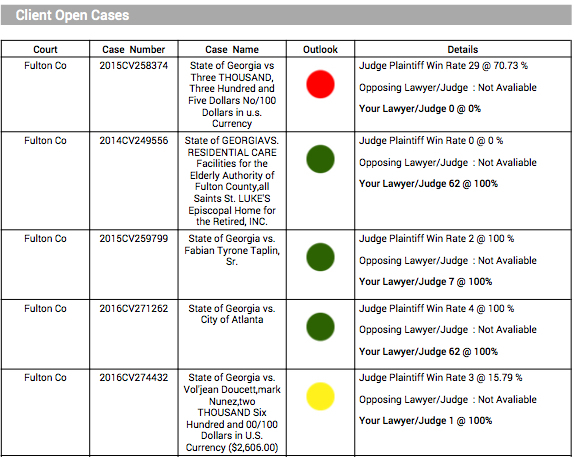 Its Artificial Intelligence system mines Data to find out which Attorneys win before which judges.